APN Press Release, 12/30/14: APN to Obama: Don't Block UNSC Resolution on Israeli-Palestinian Peace. 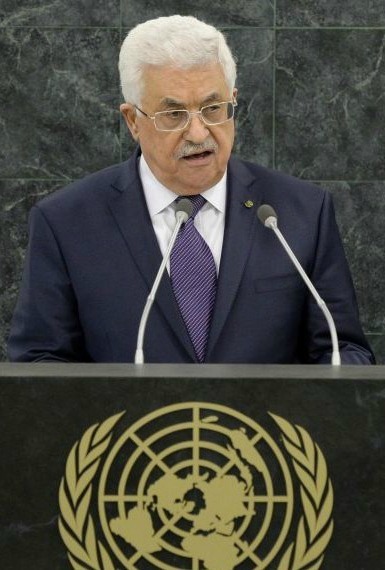 APN's Lara Friedman, The Forward, 12/23/14: Stop Babying Israel at the U.N. Security Council. Lara Friedman analysis/commentary 12/19/14: Calling Out Israeli Rejectionism at the UN. APN Press Release, 12/15/14: APN to Obama Administration: Support Constructive Action at the UN Security Council to Promote Israeli-Palestinian Peace.